Parents – Can we have a frank discussion about holiday candy an what seems like and endless supply that ends up in the stocking? Don’t worry, this isn’t going to be some rant about how children need less candy. Quite the contrary. I’m all for kids having candy. While we purchase candy on occasion, we don’t make a regular habit of it and rely on Trick-or-Treating, Santa and the Easter Bunny to provide that fix. But herein lies the problem… *I* like candy too. And so does my sweet tooth. (No, that isn’t a pet name for Scott although he does have a weakness for Reese’s PB Cups.) So unless Santa remembers to fill my stocking with a bag of York Peppermint Patties then I’m likely to help myself to the glut Santa intended for Kennedy. Please tell me I’m not the only parent that has this issue. I’m not? Awesome! I was hoping you would say that. So while I hate to say less candy is better, Santa has figured out that filling the kids’ stockings with a mix of candy and toys is the way to go. 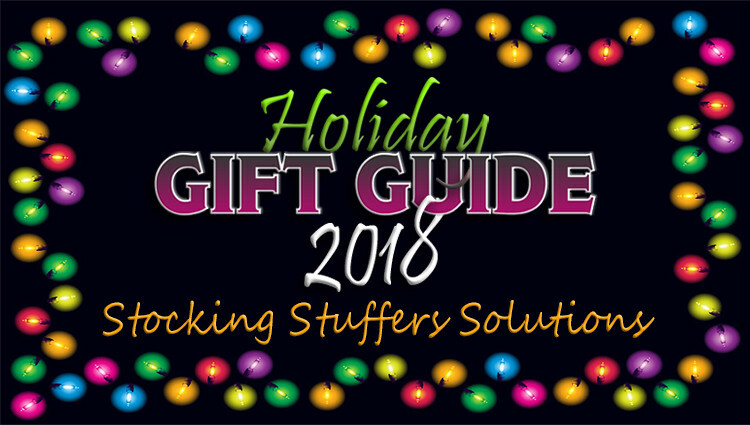 If you think Santa might find a similar benefit around your neighborhood, check out this list of ideas including games, plush dolls and even music that will have kids waking up to a stocking stuffed with more than just a bunch of candy. Grab the coolest cats you can find for some bug-slappin’ action in this speedy card game of quick thinking and swift paws! 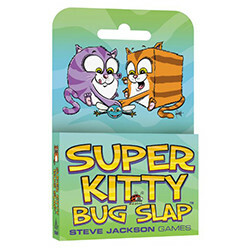 Super Kitty Bug Slap is a fast-paced game for 3 to 5 players, where slapping the right cards will put you in the lead, but slapping the wrong cards will send you home with your tail between your legs! Cute and cuddly, the Marshfellows live in a Marshmallow-y world that’s on the verge of being S’MORED by the chocolate and graham cracker countries. After years of separation between the other delicious kingdoms, the Marshfellow Prince embarks on an epic quest with an arrogant Chocolate Unicorn and a double-sided Graham Cracker Bear to bring order back to his once peaceful and cuddly kingdom. Kids help transform The Very Hungry Caterpillar into a butterfly by eating his way through days of the week. They practice counting as they move through each day. Our World of Eric Carle card game series features favorite characters combined with key learning concepts. Forge your own star realm. Build up your military through shipping and trade, then use your mighty fleet of warships to protect what’s yours and take what isn’t! 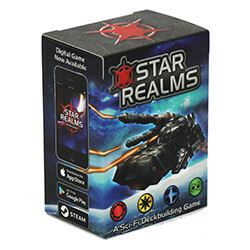 Star Realms won 7 Game of the Year awards when it came out in 2015. It’s great for families, including kids ages 8 and up. This two-player game is $15, and it definitely fits in a stocking. The Rubik’s Twist Key Ring works like the original Rubik’s Twist. It’s a twisting puzzle challenge that takes the form of thousands of shapes. Clip it to your keys, backpack or bag and you’ll always have something to puzzle, twist, and fidget with wherever you go. 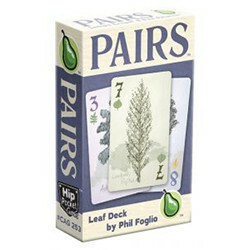 Pairs is a new classic pub game. Using a simple triangular deck of cards (1×1, 2×2, 3×3, and so on all the way to 10×10), a single deck of Pairs supports more than 30 games, all of which can be found for free at cheapassgames.com. This new limited-edition Pairs deck features trees sketched by award-winning artist and Girl Genius co-creator Phil Foglio. BUY DIRECT FROM CHEAPASS GAMES! 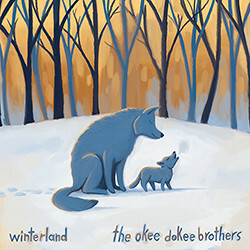 A new album of original songs for the winter season, by the Grammy winning duo. The follow up from Wolfgang Warsch, designer of the hit game The Mind! Can you trust your eyes? Is that actually what you see? 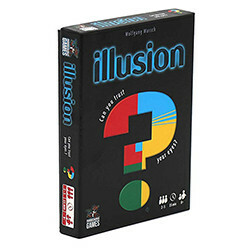 Illusion is a raucous good time in which perception is everything and players must use a keen eye to decide what is reality and what is illusion in order to win? 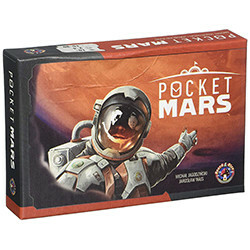 You love games… you love space… Why not have a game about Mars that fits in your pocket? Using cards in a variety of clever ways, you’ll work to build modules on Mars and bring colonists onto the planet’s surface. Fifteen minutes is all it takes for you and your friends to set out on an exciting adventure in space! 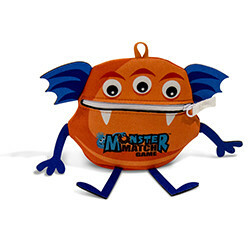 Monster Match is the screaming-fast game of catching cute, donut eating, monsters. Players roll the special “Monster Dice” and race to find a monster that matches the dice rolled. 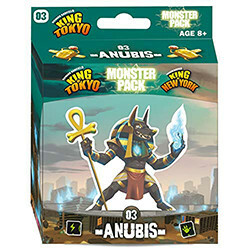 How fast can you find a monster with 3 eyes…or 4 arms? Be quick and be strategic! Everyone has the chance to catch a monster, and each monster is worth different donut points. Do you search for any matching monsters, or do you try to find the monster with the most donuts? Whatever your strategy, be careful! Go too fast and you might catch the wrong monsters and lose your donuts! 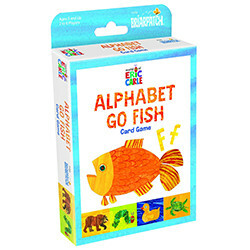 The classic Go Fish card game that will help kids learn and match lower case and upper case letters. 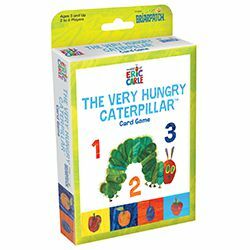 Our World of Eric Carle card game series features favorite characters combined with key learning concepts. The popcorn’s popped, the movie snacks out, and you sit down for a double feature. 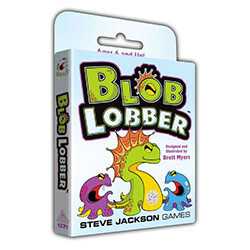 But before you pass the popcorn, for those obsessed with movies and trivia, there’s a Trivia Card Game About EVERY Movie! What began as a fun movie game of Six Degrees of Kevin Bacon meets UNO, is now a film trivia card game where your big screen skills are used for family game nights! Surprise plush! 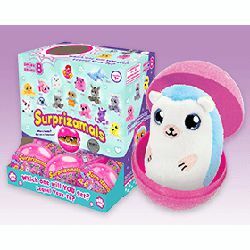 2.5″ Plush inside fun eggs! There are 9 Series, and lots to collect! Enjoy Wild Cherry, Orange, Lime, Mango, Strawberry, Watermelon, Pink Grapefruit, Lemon, Blue Raspberry, Grape, Green Apple and Pineapple. Need more ideas that are too big to fit in the stocking? 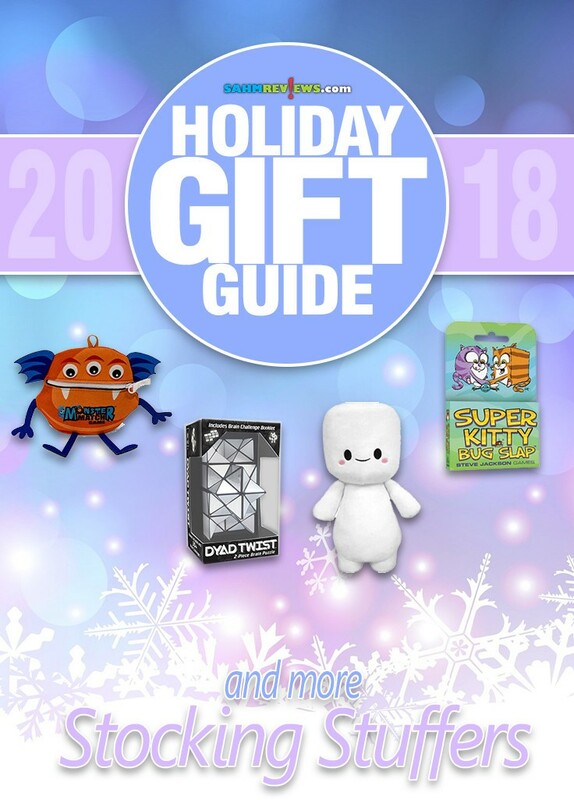 Check out our other gift guides including puzzles to give as gifts, games for little kids, games for family bonding and card games. You can also find a lot of great ideas that you can enter to win some in our 2018 Mega Giveaway! Don’t forget the card game “Poo”. Small enough to fit in a stocking & makes kids giggle. I actually have the Six Degrees of Kevin Bacon game! 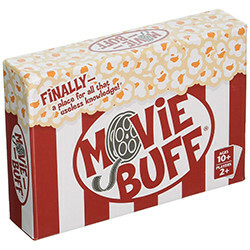 I think I’d really like the Movie Buff game too. This is so great. So many people in my family are so tough to shop for! We always give a mix of toys and candy too and yes, I’m tempted to eat their candy lol. My parents do stockings for me, my husband and my brother though and I do stockings for them so we all get candy too. Great suggestions, love the marshfellow, looks so cute! I love games so I’d be happy with any of these. Illusion and Movie Buff would both be great for our stockings! I love this list. There is something for every age group! For me, I would love to have the Dyad Twist and the Rubik’s Twist. That will keep me busy as I wait in line to see my doctor. I’ll be trying some of these games. 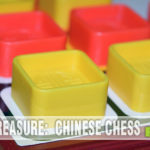 We love to play board games in our household. This gives me some good ideas for my preschool grandson. I think he would like monster match and the hungry caterpillar game. 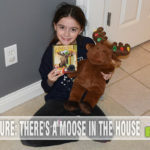 Thanks for this great stocking stuffer list – I think that games make the best stocking stuffers since they can be enjoyed by the whole family for years to come! These Marshfellows are so cute and so far this is my favorite in this list. 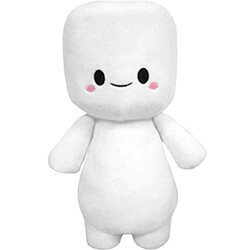 I am grabbing one for my daughter who’s crazy about marshmallows. I know she would love this. P.S. I hope he gets back his one peaceful and cuddly kingdom. Tiny epic galaxies looks like a nice idea as stuffers! So many great ideas! 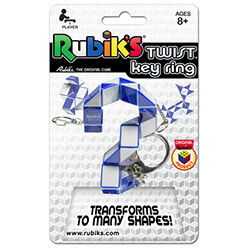 That Rubiks® Twist Keyring is now on my shopping list, I had something similar as a kid but mine was bigger. Would be a great gift for kids, something to do on bus rides and off time and they can hook it to their backpack. Great selection of gift ideas. I like the leaf deck and super kitty bug slap cards. They look super fun as stocking stuffers. My granddaughter wants a Go Fish card game for Christmas. I guess I’ll get an “Alphabet Go Fish” game! My granddaughter wants a Go Fish game, so the Alphabet Go Fish would work! This is an awesome list! I wish you included their MSRP price in the article though, for eyeballing affordability… but the Amazon links work well. Thanks! That’s a great suggestion, Carly. We’ll have to consider that for next year’s gift guides! The Rubik’s Twist Key Ring looks like a fun one. These are all great ideas! 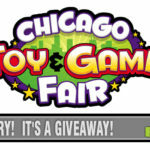 wow a multitude of amazing games and gifts! These are cute for stocking stuffers. I’m going to get the Alphabet Go Fish one for a Christmas present! Thank you for sharing! I too want my grandkids’ mentality to shift from candy, candy, and more candy to a broader view! We didn’t fill our kids’ stockings with a ton of candy. There were packages of socks and underwear. Toothbrushes! Practical items. 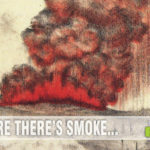 These games are awesome choices! I pinned one of the game pins to my 2018 Gift Ideas Board. I might add more if I remember- duh?? Merry Christmas everyone! Those Marshfellows are super cute! 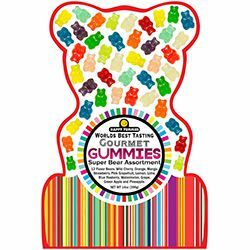 And I could down an entire bag of the gummies on my own, lol. I am always looking for small form games to travel with in my Quiver card case. Tiny Epic and Star Realms fit that bill perfectly! I have heard great things about both of them too! Great ideas for stocking stuffers, sure you make someone smile! This is a good list of games. 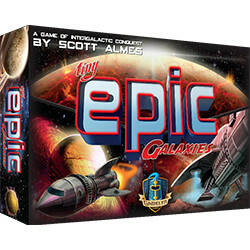 Tiny Epic Galaxies is one of our favorites!